Reduced!!! 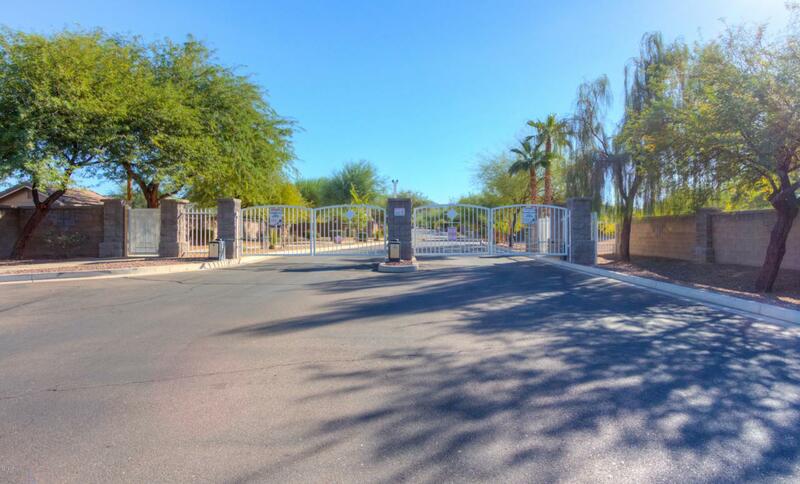 Gated community of all single level single family homes Built in 2004. 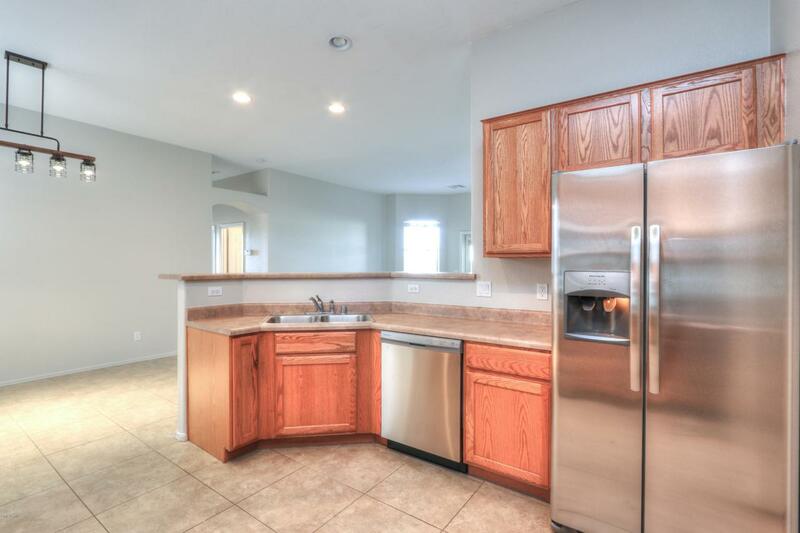 4 bedroom 2 bath New tile flooring throughout entire home. No carpet. New interior Paint,New stainless appliances. 10ft Ceilings. All bedrooms have large walk in closets. Split master bedroom. 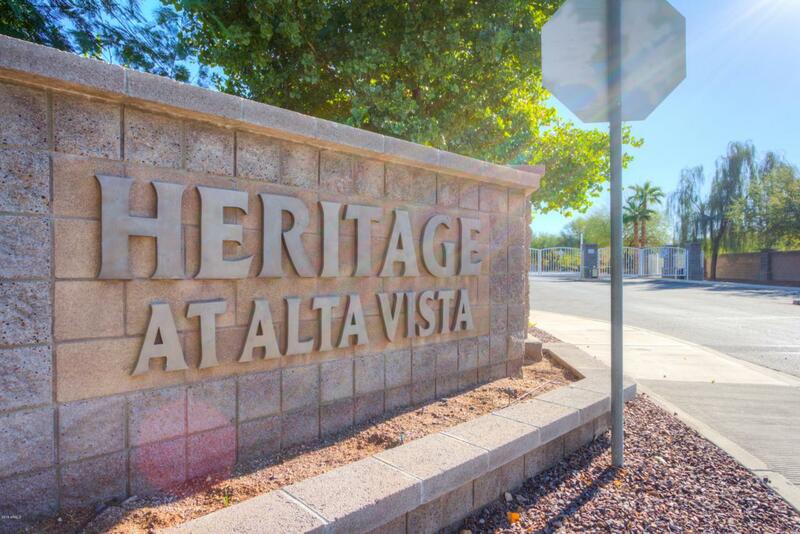 Low HOA fee of $65 per month. Near South Mountain Baseline Corridor. 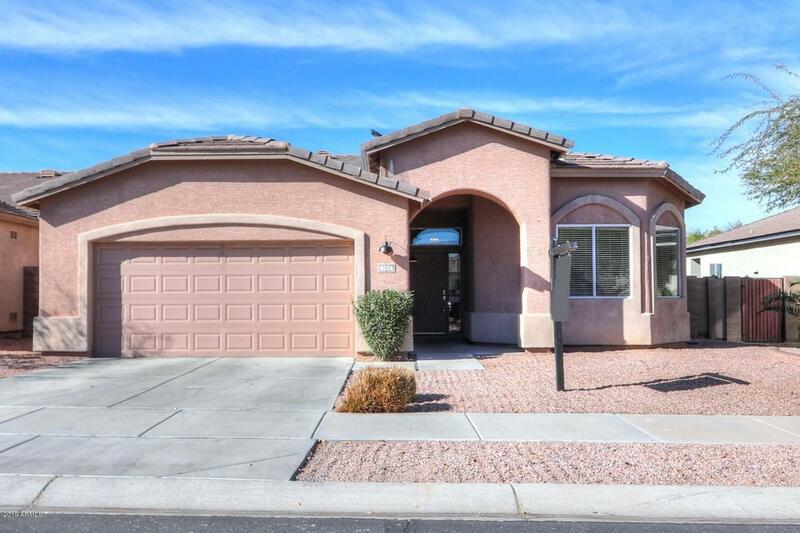 Few min to Downtown Phoenix and Sky Harbor Airport.